Looking back to my college days, I spoke about how breakfast is very important to each of us as part of my English class' persuasive speech requirement. I compared our bodies to a car engine that needs heating up and checking of water at the start of the day, after a long night of not being used. In that speech, I mentioned how breakfast gives us the energy to boost and how it also sets the tone and mood of our entire day. Yes, I reiterate, breakfast is the most important meal of the day. Having a complete breakfast meal will surely help us get up and get going. 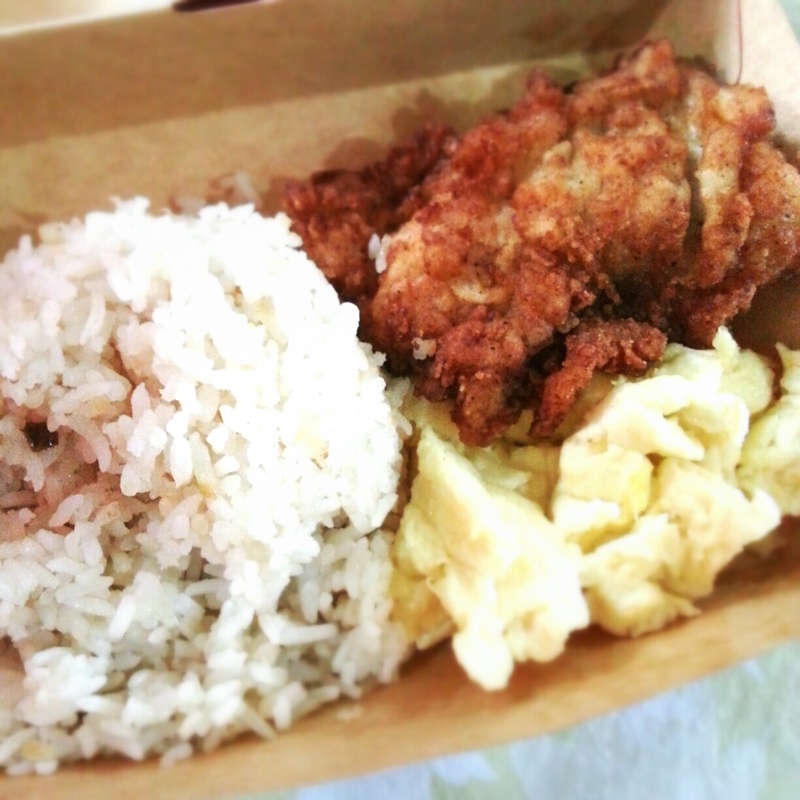 What a great way to start off the day than by waking up to KFC's Filipino Breakfast Fully Loaded Meal (FLM) or Breakfast Steak Fully Loaded Meal. 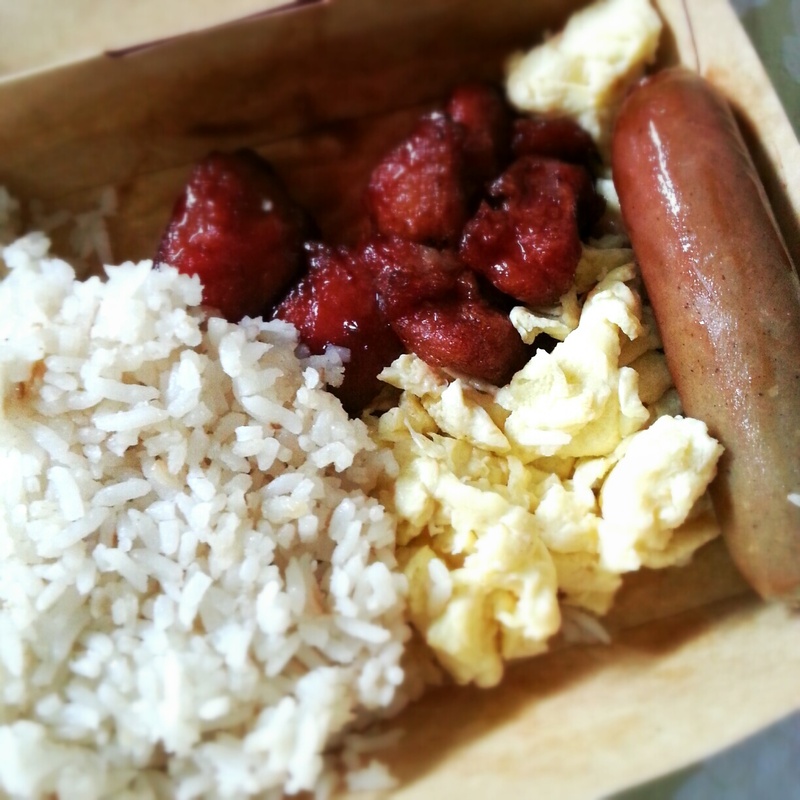 The Filipino Breakfast FLM combines the classic Filipino favorites into one filling meal that includes real chicken longganisa, tender chicken tocino slices, garlic rice, scrambled egg, and soft chocolate chip pancakes with maple syrup and shipped butter. You may choose to get an orange juice or coffee to come with the meal. 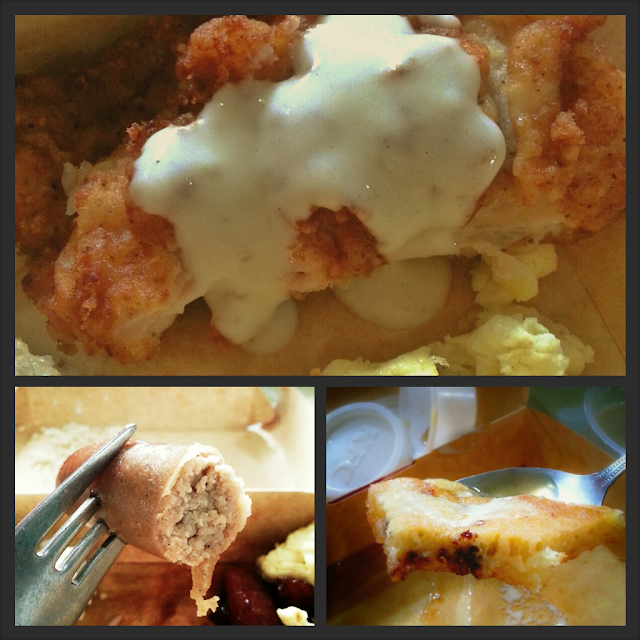 Meanwhile, the Breakfast Steak FLM includes KFC's signature Original Recipe Chicken fillet drenched in creamy breakfast steak sauce, garlic rice, scrambled egg, and soft chocolate chip pancakes with maple syrup and whipped butter. Similar to the Filipino Breakfast FLM, a choice of orange juice or coffee awaits. Trying out the two FLM's, I love how KFC cooked it without seemingly making me feel it's from a fast food chain. It feels like home. I initially thought the steak sauce was a soup, but it turned out to be a great addition to the delicious KFC chicken. 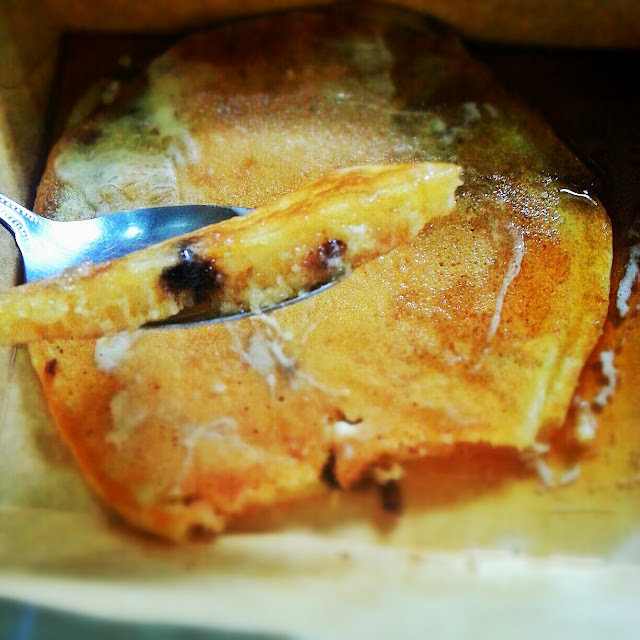 Adding the soft chocolate chip pancakes was a great idea, as it balances out the overall taste and making it as if it's the "dessert" of the meal. Both Fully Loaded Meals are part of the KFC A.M. Breakfast range, which also includes other freshly prepared, signature chicken meals such as the Longganisa Burger and A.M. Snacker. The two FLM's can be found in any KFC store and only costs Php105.00 each. For regular updates, don't forget to follow KFC on Twitter @KFCPhilippines and like their Facebook page www.facebook.com/kfcphilippines. For deliveries, dial 887-8888 (for Metro Manila only) or go to www.kfcdelivery.com.ph.